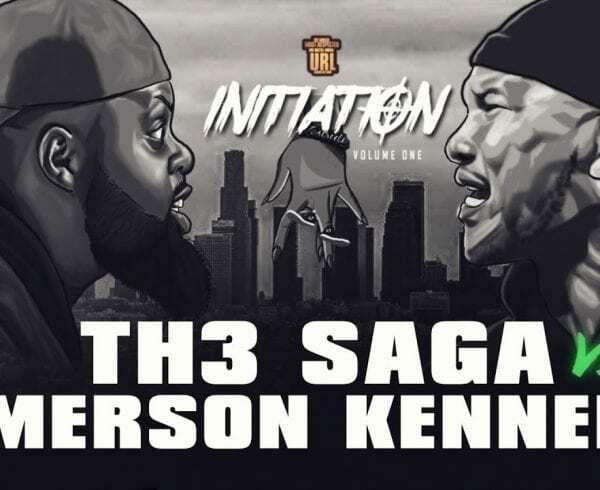 For those who keep up with Christians in the battle rap world, you know that this weekend was going to an iconic line up of battle rap emcees on URL(Urban Rap League) platform. 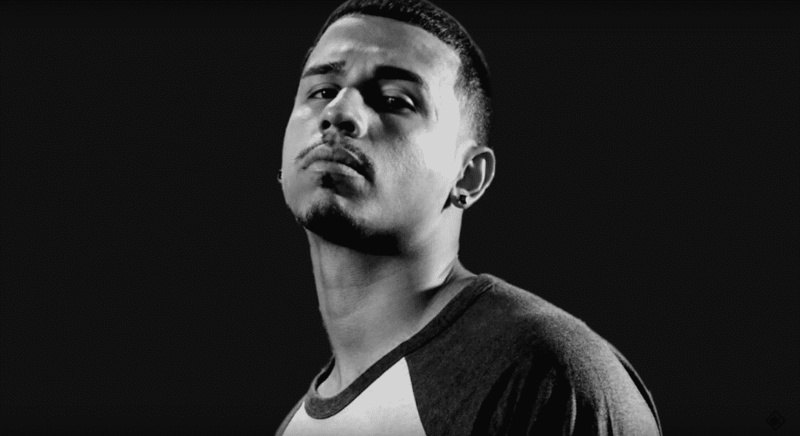 Among the emcees, Loso was supposed to be battling. However, due to circumstances beyond his control he won’t be battling this Saturday. 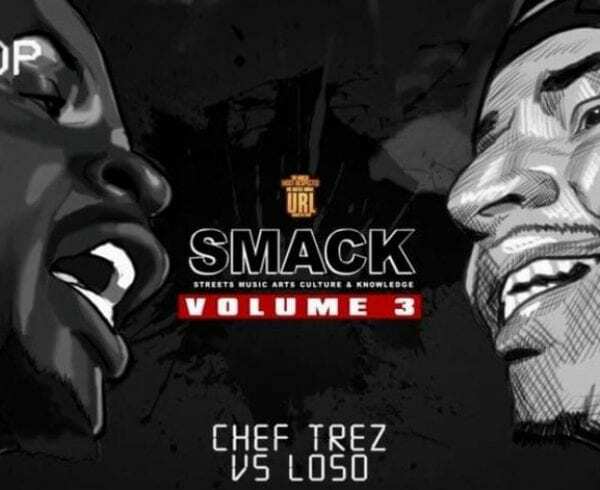 His opponent Chef Trez was incarcerated due to a parole violation. These sort of occurrences are nothing new in the battle rap world, as quite a few battles get canceled due to the rappers getting locked up or having travel issues. This hurts because this was supposed to Loso’s official debut on the URL stage not including the PG he did in Houston. The battle will be postponed, so that’s good that it will happen sometime in the future. 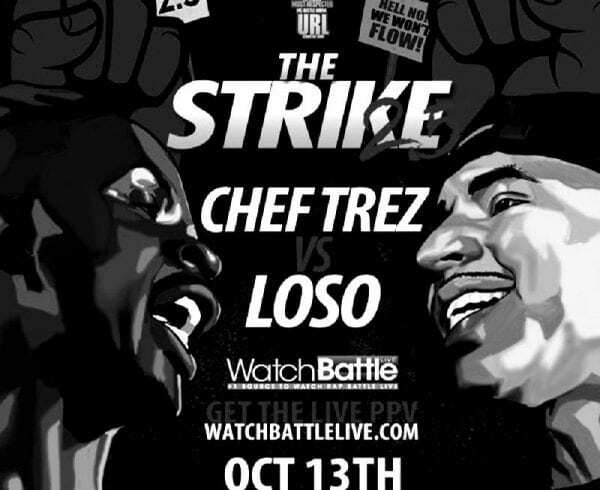 Keep your eyes peeled on new news for upcoming battles and music from Loso. First round, it’s on you Loso. WARNING!THE ANNOUNCEMENT HAS SOME FOUL LANGUAGE USED! WATCH AT YOU OWN CONVICTION!!!!! !